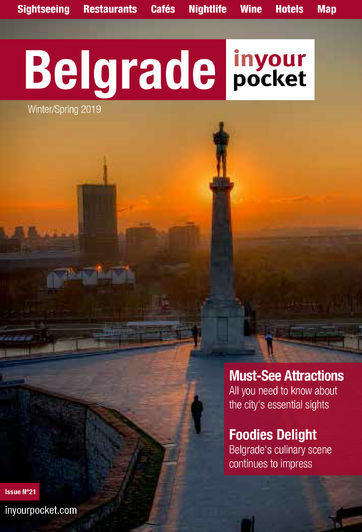 It might not be the geographical centre of the city, but it is hard to argue against Knez Mihailova being the middle of Belgrade’s intangible essence. The most famous street in the city is also its most popular, and all generations of Belgraders can be found strolling up and down its tiles from early in the morning until late at night. The street is lined with shops, cafes, restaurants and buildings of interest, along with a roster of buskers that range from dishevelled squawkers all the way to impeccable orchestral quartets. Check out the MUBB shoe shop near the beginning of the street if walking up from Republic Square. They have a great selection of very comfy slippers and sandals produced locally.